Download Laurel Wreath Model here. up to the Eyedesyn newsletter. 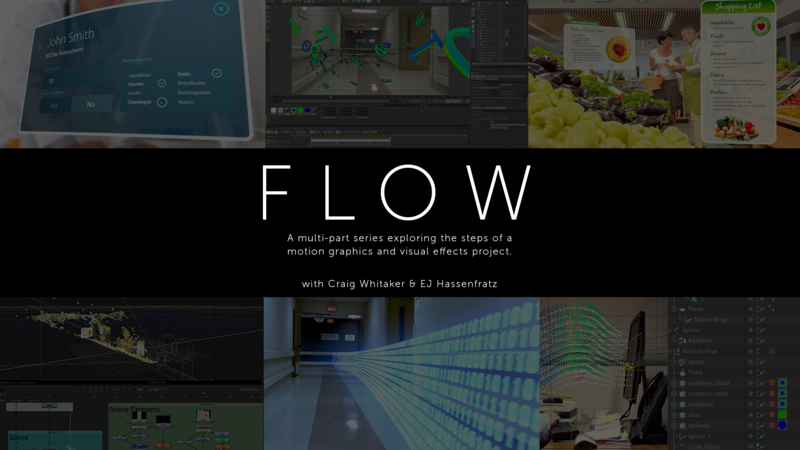 FLOW explores a workflow experienced in a real life motion graphics & visual effects project. Artist Craig Whitaker will guest host this series along with myself and we will discuss both the “how” of getting through a project as well as the often more important, “why”. 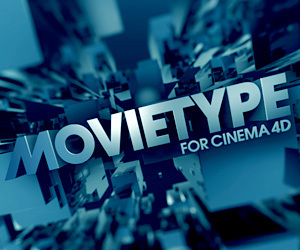 We will begin at the early stages of art direction, script review and initial client requests. As we move through the project, various software techniques and choices will be explained and demonstrated – with the focus being on why each step of the project was completed in a certain fashion. Topics will include but are not limited to: art direction, addressing client demands and changes, matchmoving, when to get out of 3D, and much, much more. Please enjoy Part 2 where guest host Craig Whitaker Jr. will take a look at how to get a camera track inside of Nuke. Then, he’ll uncover the problem spots you could run into and how to resolve them in order to refine the track. 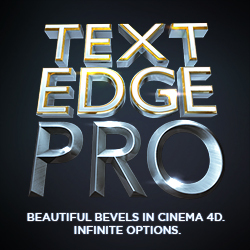 Next, we’ll look at setting up cards in 3D space as well as exporting out a FBX camera for bringing in the camera data into Cinema 4D. Finally, we will go over how you can place objects into the 3D scene space by utilizing the Point Cloud node. 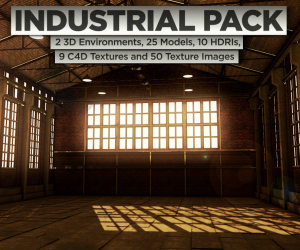 Stay tuned for Part 03 where I will go over how to use the 3D tracking data Craig generated in Nuke in Part 02 & use it to create and place 3D elements using Cinema 4D for compositing into our footage.